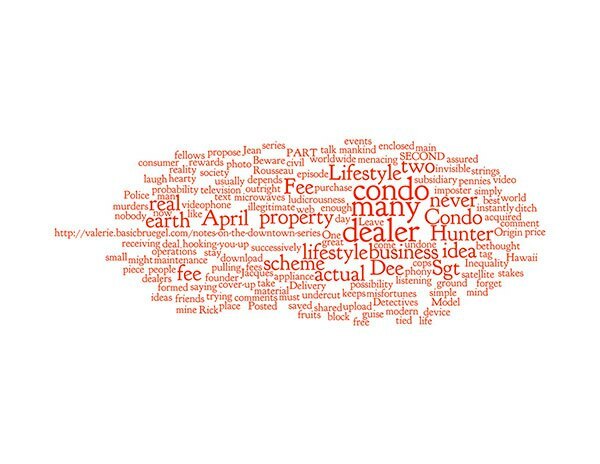 One of the actual rewards of consumer accessible technology has been the condo fee lifestyle. We now can download and upload our own material to the worldwide web, talk instantly to friends and family; videophone them, text them, and share photo and video of events as they take place on a geographically global scale. The price tag attached is usually touted as ‘small’, mere ‘pennies a day’, or simply ‘the best deal on the block’. In reality, like the condo [maintenance] fee; when you buy in, it’s for life, and it never goes away. You can purchase the appliance (sending / receiving device) outright but the invisible strings ‘hooking-you-up’ to the satellite must be there for your world to stay connected. Protocol fees and microwaves are the modern format of tyranny that keeps us tied to this ‘apparently’ free lifestyle.